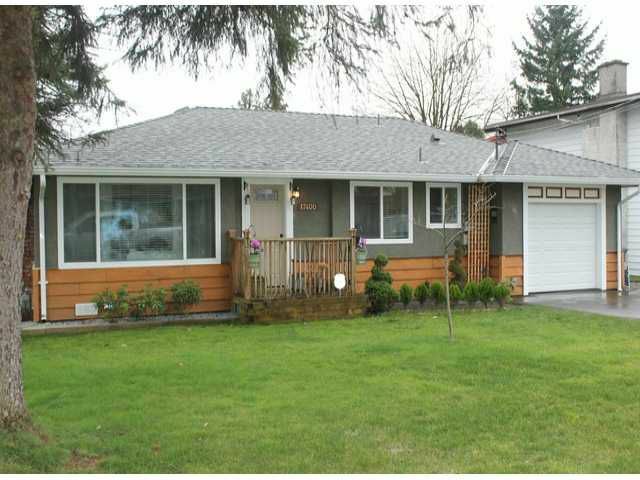 This warm and inviting rancher has been thoughtfully updated and is located on a quiet no-thru street. It has a wonderful great room concept with a lovely white kitchen with granite counters, glass tile backsplash, stainless appliances, aceramic farmer style sink, crown moldings and a floor to ceiling wood fireplace. This home is in move in condition, with many upgrades including the windows, roof, deck and fence. 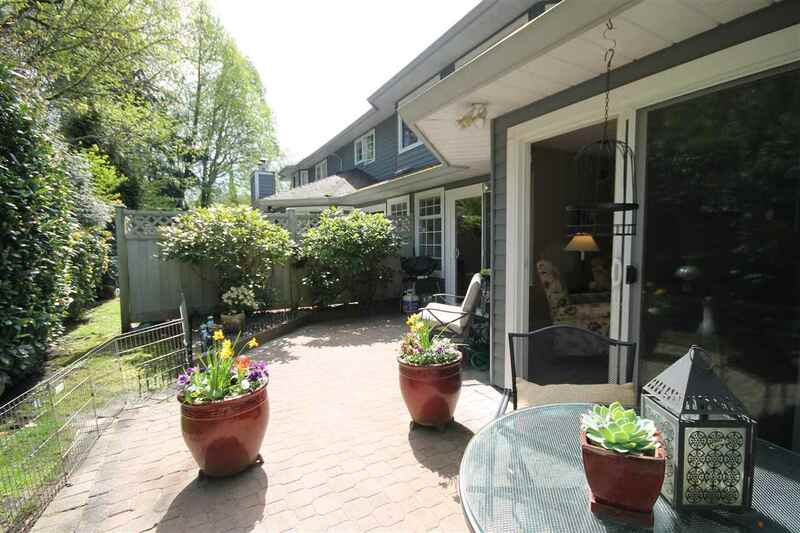 The backyard is quite private and has a huge deck as well as lots or room for the kids or puppy to play. Come and see for yourself, you will not be disappointed!